Farm Lite307 is a farm resistant easy to clean linear lighting system, available in standard or customized color setups for individual species. 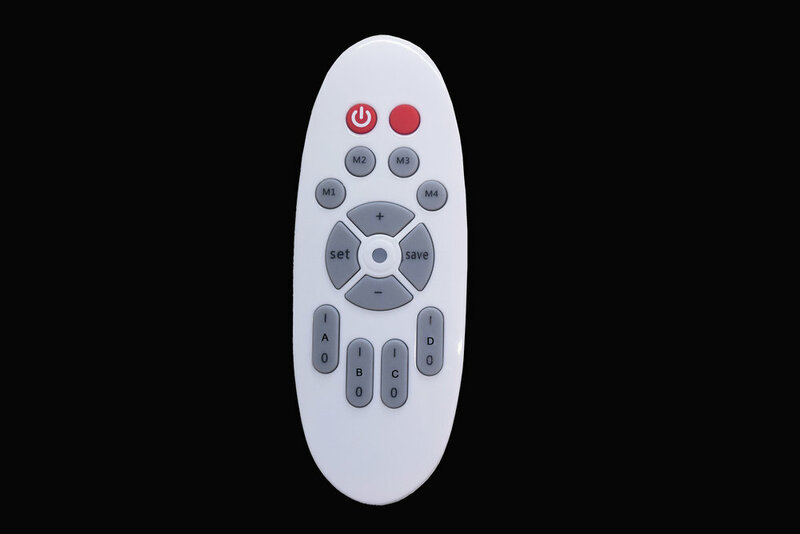 Remote controllable via different protocol types upon request. Impressum & Datenschutzerklärung | Copyright 2018 | All rights reserved.